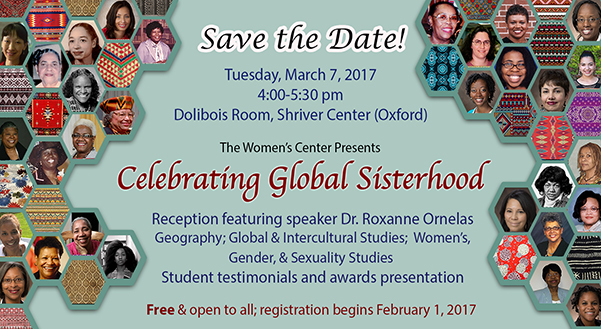 The submission deadline for nominations of faculty, staff, students and community members for the 2017 Jennie Elder Suel Distinguished Woman of Color Award has been extended to Monday, Feb. 13. Miami's Student Affairs among "Most Promising Places to Work"
Miami University's Division of Student Affairs is among 18 "Most Promising Places to Work," recognized by Diverse: Issues in Higher Education magazine. Laura Ricciardi and Moira Demos, the creative duo behind the original Netflix series "Making a Murderer," will present Making of 'Making a Murderer'" as part of the 2016-2017 Miami University Lecture Series at 7:30 p.m. Monday, Feb. 6, in Hall Auditorium. Miami University's 2017 Penny Lecture Series begins Monday, Jan. 30, with No Way Out: Precarious Living in the Shadow of Poverty and Drug Dealing, presented by Waverly Duck of the University of Pittsburgh. 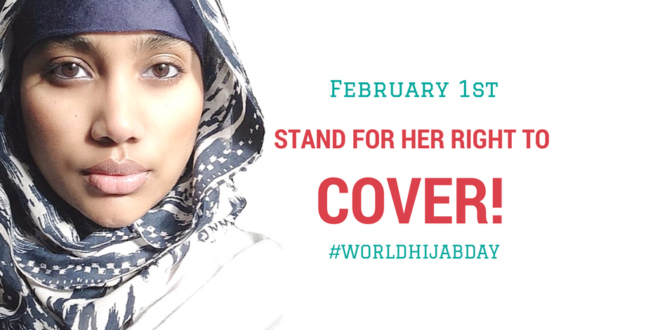 Miami will observe World Hijab Day with an information and resource booth, 1-4 p.m. at Slant Walk, ASC, and panel discussion at 6:30 p.m. in 212 MacMillan Hall. Inclusion Series kicks off Feb. 1: "Free Speech and the Path to a More Perfect Union"
The Inclusion Series, four interactive campus discussions, begin Wednesday, Feb. 1, with the first event, Free Speech and the Path to a More Perfect Union, 5-7 p.m. in the Dolibois Rooms, Shriver Center.